2010 / Air Conditioning / Utility Spec. 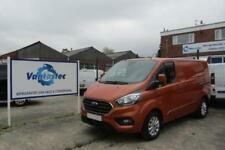 emi imports and exports ltd - Call us on 441592808538 or click here to find out more. 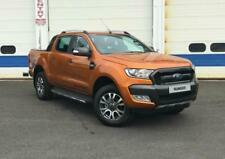 Ford Ranger Wildtrak 3.0 TDCI (Special Edition Chilli Orange). 1 Owner Jan 2008 And Demo From New. 11 Services. Drives Spot on this is a trade in vehicle and being sold as seen hence low price with no v.a.t. D Graham freight services - Call us on 441618048223 or click here to find out more. afd of mapperley - Call us on 441156848112 or click here to find out more. To view or for further information, please contact us on 01594 832549, email or go to our website; www.bealegarage.co.uk. All our vehicles are sold with a full Pre-delivery Inspection, an HPI check, professionally valeted, new MOT and a service. Part exchange welcome. Finance available subject to status. GL Cars - 12-MONTH WARRANTY ON ALL VEHICLES OVER £2000, FINANCE AND PCP PACKAGES SUBJECT TO STATUS - Call us on 441359303306 or click here to find out more. 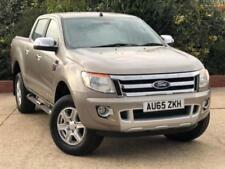 Ford Ranger Wildtrak 3.2 manual diesel. Still under Ford Warranty until December 2019. 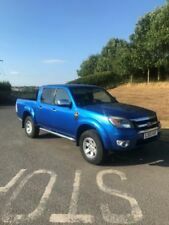 Ford Ranger Wildtrak 3.2 auto 2017 NO VAT!